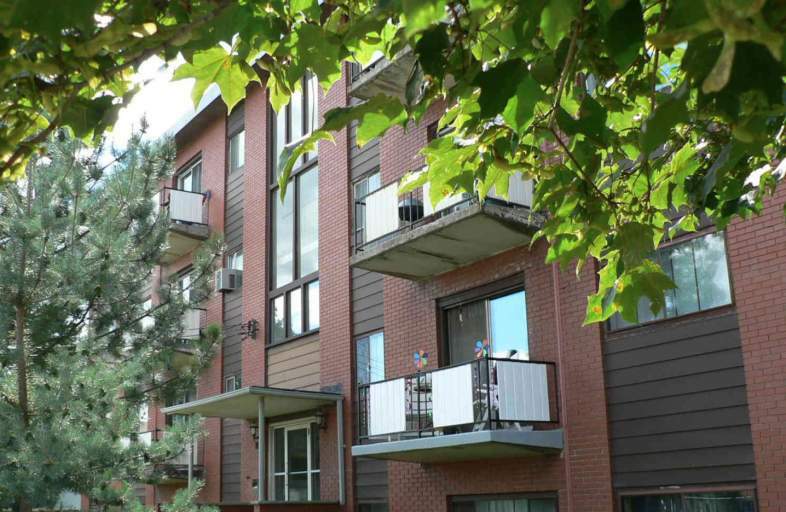 Are you looking for a building in a quiet, mature neighbourhood that is clean and secure? Hugo Place Apartments is the perfect place for you. A lovely, smaller building located on a peaceful crescent, Hugo Place Apartments is within walking distance to the Ecological Restoration area of Lakeside Park where you can visit the local wildlife such as ducks, turtles, and even deer. From Hugo Place you will have quick access to the Conestoga Parkway as well as a short drive to shops on Highland Road East and on Ottawa Street South. Inside the Hugo Place Apartments, you will finda bright, airy, professionally managed building, with large, sunny windows. You can also relax on your own private balcony. Residents will benefit from a conscientious building manager that is available to help when needs arise. If this sounds like the perfect fit for you, don't hesitate to make Hugo Place Apartments your home. Please call or text Lorrie at 519-546-3105 today to book your tour.